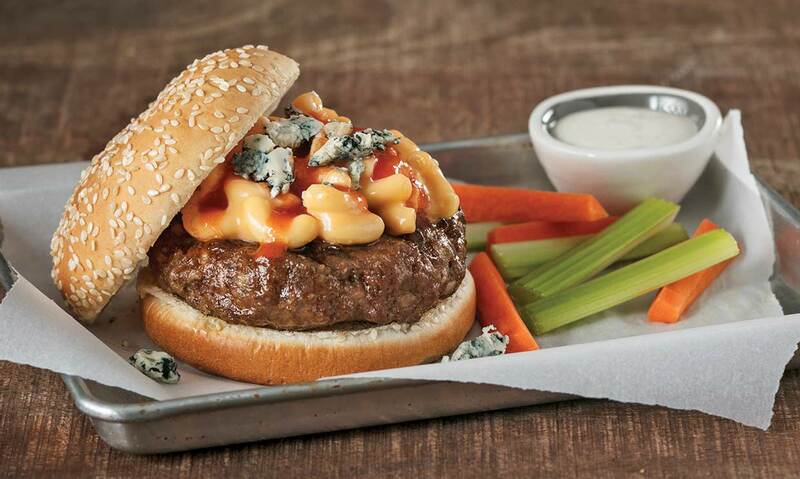 Bring the heat to lunch or dinner with this juicy mac & cheeseburger recipe topped with Buffalo hot sauce. 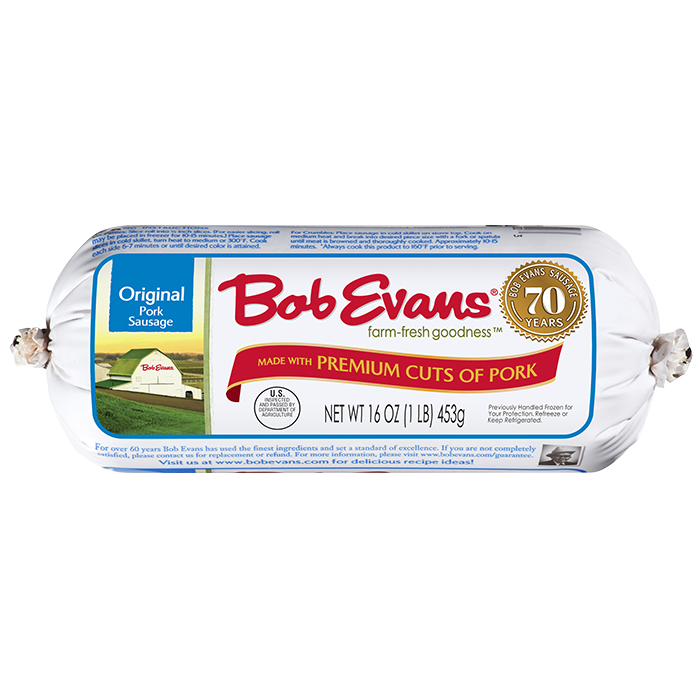 Place patties on bun and top with ¼ c. Bob Evans Macaroni and Cheese, ½ tsp. Buffalo hot sauce, and a sprinkle of blue cheese (optional). 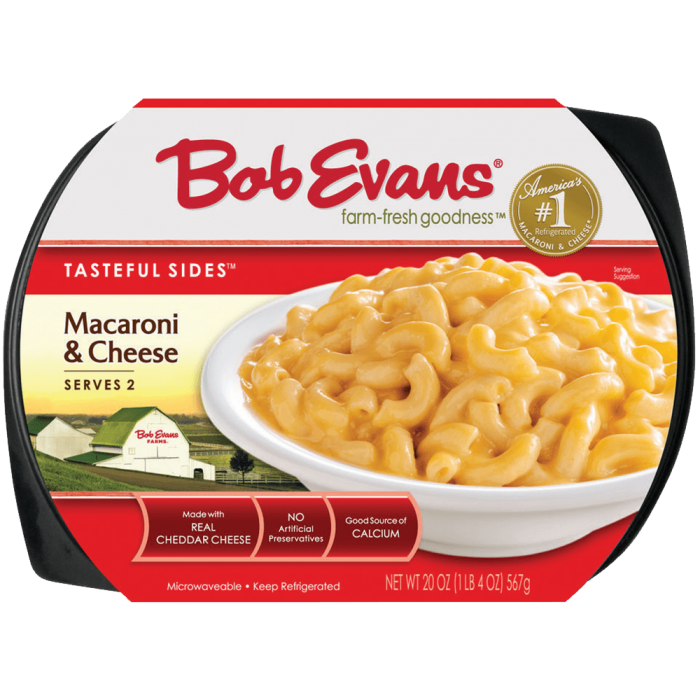 4 Place patties on bun and top with ¼ c. Bob Evans Macaroni and Cheese, ½ tsp. Buffalo hot sauce, and a sprinkle of blue cheese (optional).